New Beginnings Construction is your single source for all your store exterior needs. Below is a listing of most of the retail construction services we provide. One call to New Beginnings Construction get you immediate response for all you retail and store construction and maintenance needs. New Beginnings can build your custom retail location. We can build your custom retail location. Please talk with us about our Modular Custom Structures and Offices. 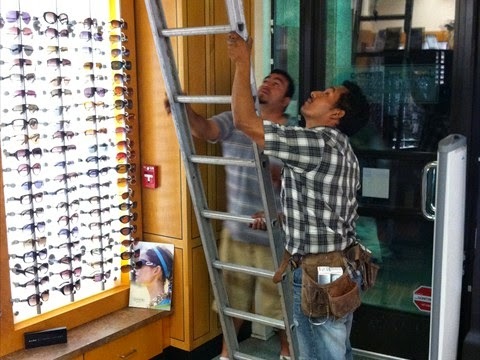 Let’s discuss how we can improve your retail construction and maintenance program. Call us today (843) 789-4604 to schedule a FREE Field Survey! Or, simply Request A Quote. Let New Beginnings Construction help you with window replacement! New windows will lower your utility bill, reduce your home maintainence, increase your security, and add value to your home. Maybe the wind whistles into your room even though the window is closed. Maybe you can’t open or close your window. Perhaps it’s time for a new window. We can install great looking, new windows for you that will be beautiful, make your home more comfortable and save you money on energy bills. Factors such as UV protection, energy efficiency, and materials affect the performance and appearance of windows. We’ll create a custom tailored window solution for you. If you want replacement windows, we’ll help you select the right window for your home and budget. If you want to restore your double hung wooden windows to like new condition, we can help with that too.